Before warfighters head out on deployment, the Northrop Grumman LITENING logistics team moves in to make sure customers and their pods are ready for any mission. Tom Yom stands near an A-10 and its recently updated LITENING pod. The Northrop Grumman team provided training and pod health checks to the Maryland Air National Guard in advance of their deployment. 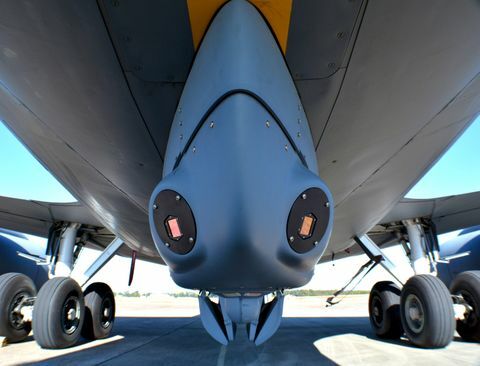 The Northrop Grumman LITENING system is a multi-sensor targeting and surveillance system. 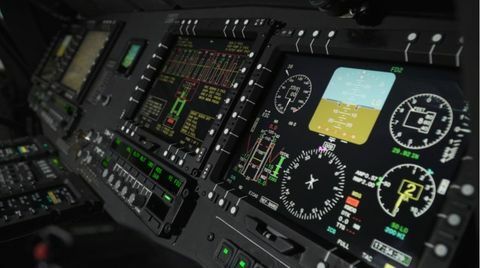 LITENING enables aircrews to detect, acquire, auto-track and identify targets at long ranges for weapon delivery or nontraditional intelligence, surveillance and reconnaissance missions. 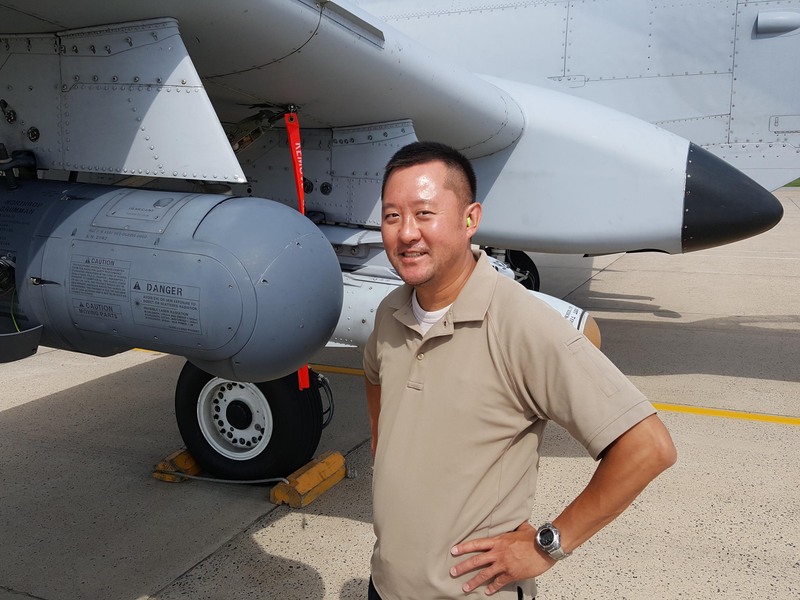 Recently, Northrop Grumman program director Kathy Medalle and field service engineers Tom Yom and Tim Lewis spent a week with the Maryland Air National Guard in Baltimore. While on site, the team updated pod software, provided training to maintainers and performed health checks on every pod scheduled for deployment. Many members of the logistics organization are veterans. For them, the work is personal. Yom is one of them. 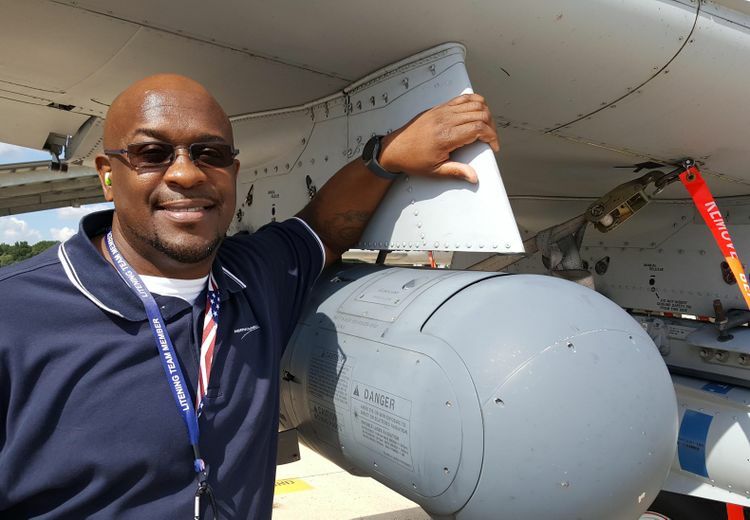 An Air Force veteran with five years of service, he has traveled to bases around the world in support of LITENING. While Yom participates in these support visits regularly, Medalle was on her first pre-deployment pod check. 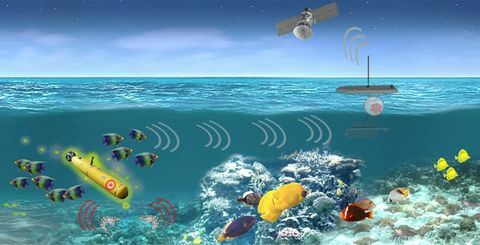 This kind of pre-deployment service, explains Medalle, has benefits for both the customer and Northrop Grumman. Any problems with the systems can be detected and addressed stateside, so warfighters know they will be ready for the mission on day one. The results speak for themselves: Fewer issues arise in the field, and fewer pods are returned for service. It all adds up to higher availability and mission readiness. The customer has also noticed the difference these services make. Brig. Gen. Randolph Staudenraus, commander of the 175th Wing of the Maryland Air National Guard, visited the Northrop Grumman team several times during the week. “Above and beyond, thank you to Northrop Grumman for stepping up and showing the extra commitment as we deliver air power to the warfighter. We dropped weapons that we have never dropped on day one, knowing that our LITENING pods were 100 percent,” said Gen. Staudenraus. Tim Lewis and the logistics team updated software and prepared the 175th Wing’s LITENING pods for deployment.